Sideshow Collectibles proudly presents the Figurarts ZERO : Ichigo (Bleach) action figure from Tamashii Nations. Based on the artwork from creator Noriaki Kubo, each figure stands approximately 6 inches tall, includes display base, and comes packaged in a window box. 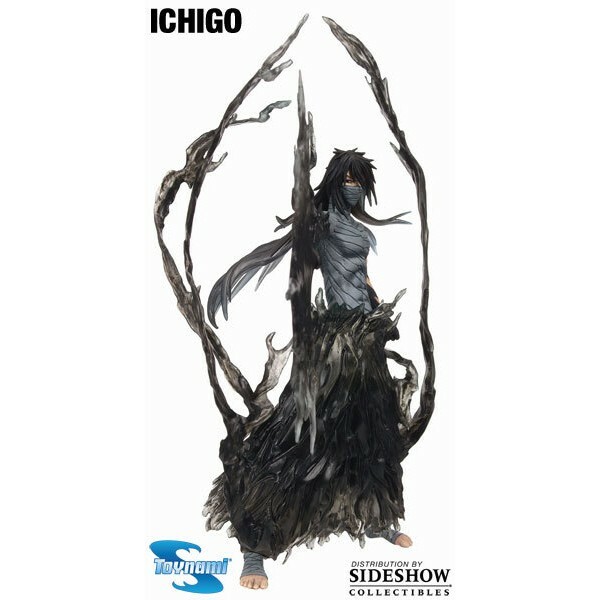 The Figurarts ZERO: Ichigo makes a great addition to any collection.